Operational Area: West Sonoma County, Dry Creek and Alexander Valleys Operational Time: 0600 – 1800 Repeater(s): W6SON Primary; K6ACS backup HT Friendly? Depends on location, mobile radios (35W Min.) are preferred. 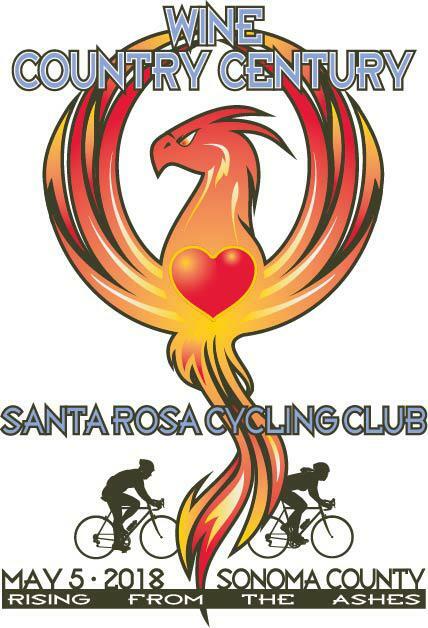 Santa Rosa Cycling Club’s long running WCC is a long time staple of SCRA’s public service season. This is a straight ahead century bike tour of the west central portions of the county. SRCC is big contributor to SCRA. A Note about SAGs: SCRA does not manage SAGs for this event – SAGs are managed by Santa Rosa Cycling Club. If you volunteer as a SAG you should also register at the SRCC volunteer page. Board of Directors Meeting ~ 6:00pm. No-Host Dinner @ 5:15 – 5:30pm. PLEASE NOTE: Venue for the Board of Directors Meeting changes periodically. 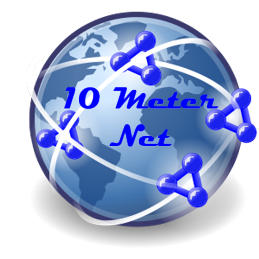 Be sure to watch Short Skip, the weekly SCRA Email Blog, and listen to the Tuesday night nets for location, or call Iola @ 707-538-2931.